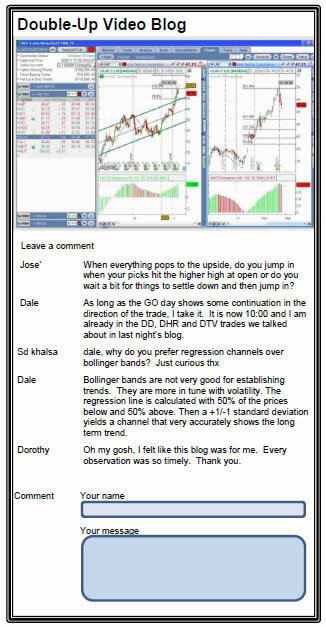 The Top Trader's Toolbox is designed to provide weekly video instruction to our subscribers. 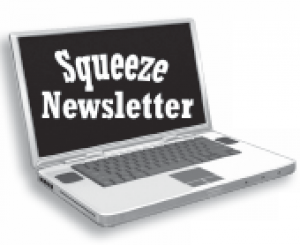 Like the Inside Trading newsletter, it is free and it included in your Inside Trading newsletter subscription. The following are the past four issues we have aired. Enjoy! In this video the Optioneering Team will explore their simple trend following system for trading options. 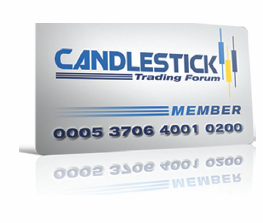 The goal of the PowerTrend System is to quantitatively measure the price trend of a stock. This enables us to follow the trend instead of trying to predict the trend. Join Bubba for his views on the economy and the market. This week Bubba talks about the FED and other factors that may be affecting the markets. He also breaks down his list of stocks for the coming week. In this video the Optioneering Team will explore The PowerTrend trend following system. PowerTrend utilizes the 1-Month price of a stock in relation to the 10-Month Simple Moving Average to generate buy and sell signals. 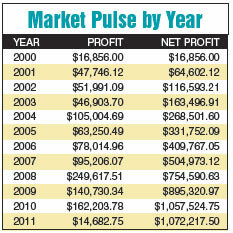 PowerTrend exited losing trades before they developed into large losses which is key for money management. We also use the PowerTrend System to generate signals for option trades. 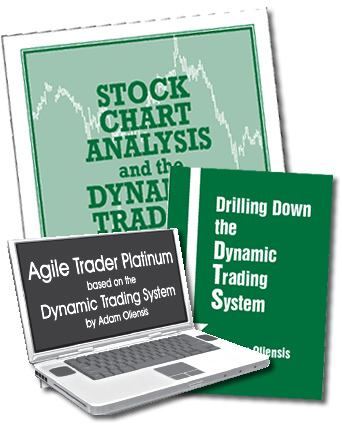 Learn how to implement the PowerTrend Trend System for trading stocks, ETFs and options. Why bother picking a direction when you don't have to? 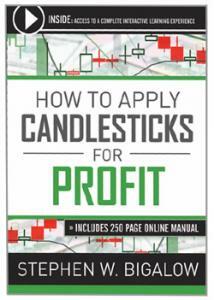 Let Don Fishback show you he uses options to profit on any price change - up or down. In this video, Don will show you three easy steps to finding trades that make money - no matter what direction a stock takes. Learn the types of indicators that identify stocks poised for wildly volatile moves. Then see he scans the entire trading universe for stocks that are so compressed, a massive move is almost certain. 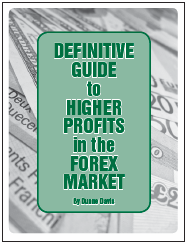 Finally, learn all about the best options strategies virtually any trader - from beginner to expert - can implement to harness this explosive profit-generating power.